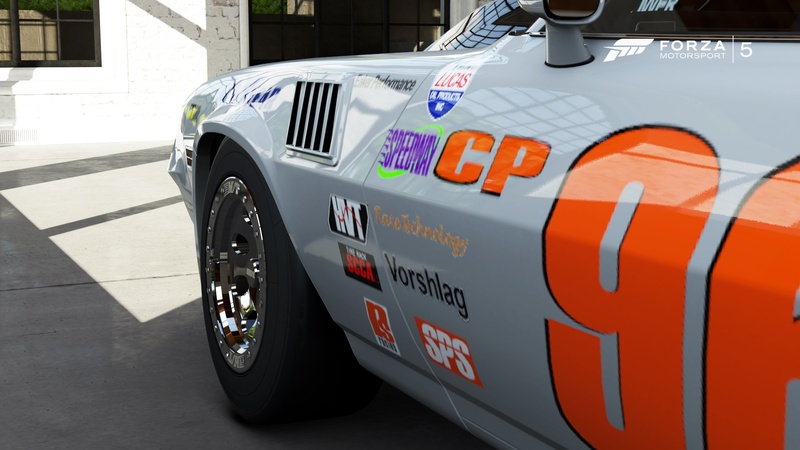 We’re excited to announce that you can now drive the OversteerGarage.com Camaro in Forza Motorsport 5! 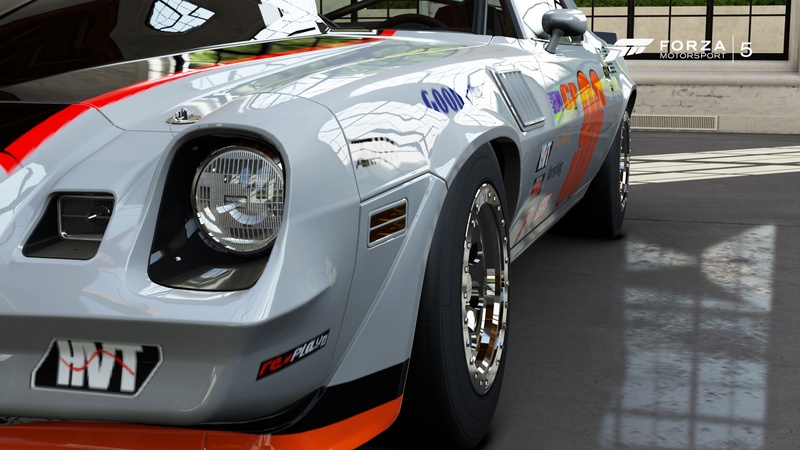 Simply buy the 1979 Camaro Z28 and when you select your design, hit “Search” and type in “oversteergarage” as a keyword. Or you can also use “jefrezicus” under the Creator. We thought this was a great way to get some exposure for our great sponsors like Lucas Oil, Hanchey Vehicle Technologies, and Replay XD! It also let us feature some of the great supporters we have like Eaker Performance, Vorshlag, R&S Racing, SPS, Race Technology, Speedway Motors, and the Think Fast Book! Don’t ask me how many hours I invested in this, but I think the effort paid off. Enjoy!